Betebebu Mulugeta, a young project officer at Arbaminch field office of Amref Health Africa in Ethiopia, was one of this year’s Young African Leaders Initiative (YALI) cadres, who joined a month-long leadership training provided at the YALI Regional Leadership Center in Nairobi, Kenya, and certified as Young Leader Committed to Transforming Africa. Betebebu’s leadership credentials, his commitment to personal development, and a desire to make a difference in his country, Ethiopia, paved his road for the YALI, as noted in the letter of award he received. He attested this again as he interacted with more than 80 fellow trainees representing various nations during his stay in the program. Betebebu demonstrated his enthusiasm and commitment to becoming one of the next generation of innovative leaders in Africa. He owes his success in getting the opportunity to the experiences he gained at Amref Health Africa in Ethiopia. “When I applied, I knew it would be very competitive. But the fact that I have been working for Amref Health Africa, which works with the most isolated African communities to achieve lasting health change, gave me the confidence to make the bold step and apply. And I was quietly confident that I would really hit the jackpot,” Betebebu said. His experience working in a health project where ‘team leadership’ is appreciated and his contribution to get this off the ground helped him be picked as a candidate. Betebebu advises his colleagues to see themselves as leaders. “We are all leaders. 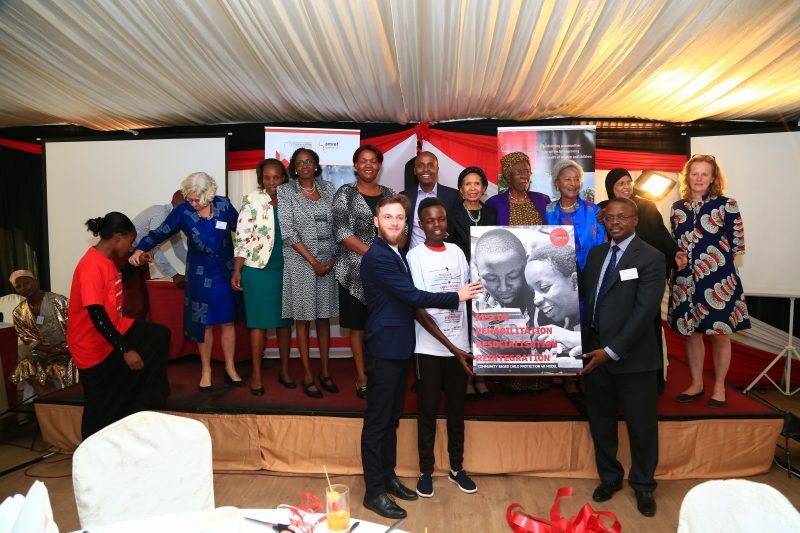 Everyone in Amref Health Africa has to see himself/herself as a leader regardless of his/her position and status within the organization.” This begins with ‘recognizing strong and weak sides, forming positive attitudes, and being open to learn from others,” he noted. He used YALI as a platform not only to network and interact with several young African leaders, through which boosted his personal development, but also exploited it as a great opportunity to make Amref Health Africa visible by sharing the learnings and successes of ‘Access, Service and Utilization of Reproductive Health (ASURE)’ project. 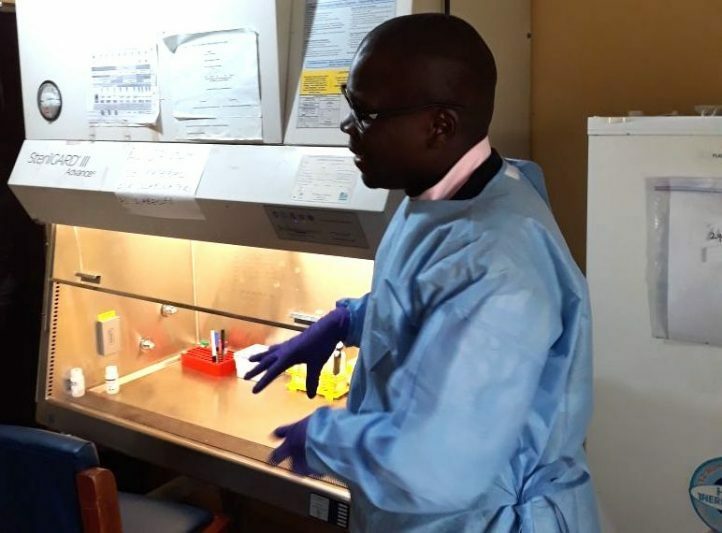 By doing so, he played his role well, not only as a project officer for just one health project, but also an ambassador for Amref Health Africa. His experience appears to be inspiring for all other staffs to hunt for similar opportunities and build capacities that can help provide better services for communities the organisation works for. 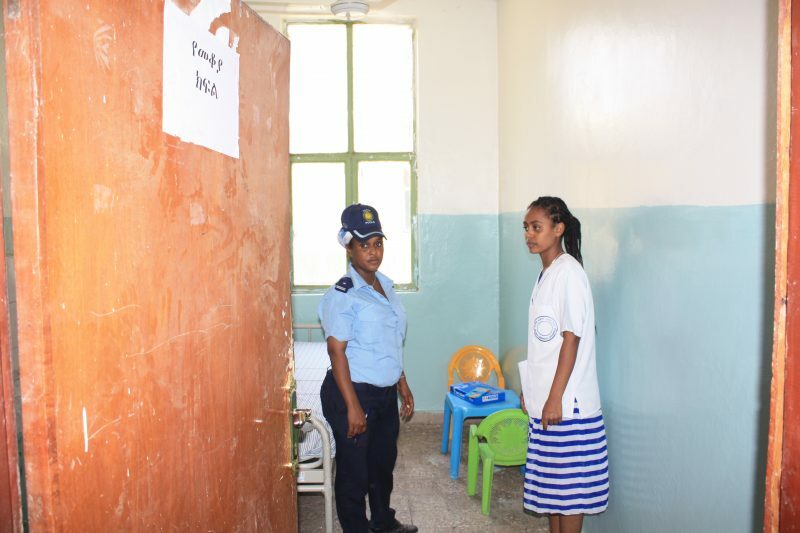 Betebebu aspires to establish and run leadership training program at youth centers in Arbaminch town and contribute his own in the creation of innovative and visionary young peoples in Ethiopia. YALI, which is initiated by former US president Barack Obama, aims to equip young people with the skills and tools to add greater value to society, business and the public sector.